The animal centre is a refuge for wild animals that have been trafficked, orphaned by human actions or are in danger of extinction. The wildlife refuge also has several types of trees of great medicinal, ornamental or alimentary values. Some are brought from other countries and have lived for more than 100 years. Apart from those, you can get to see plants native to Panama that are in danger of extinction. 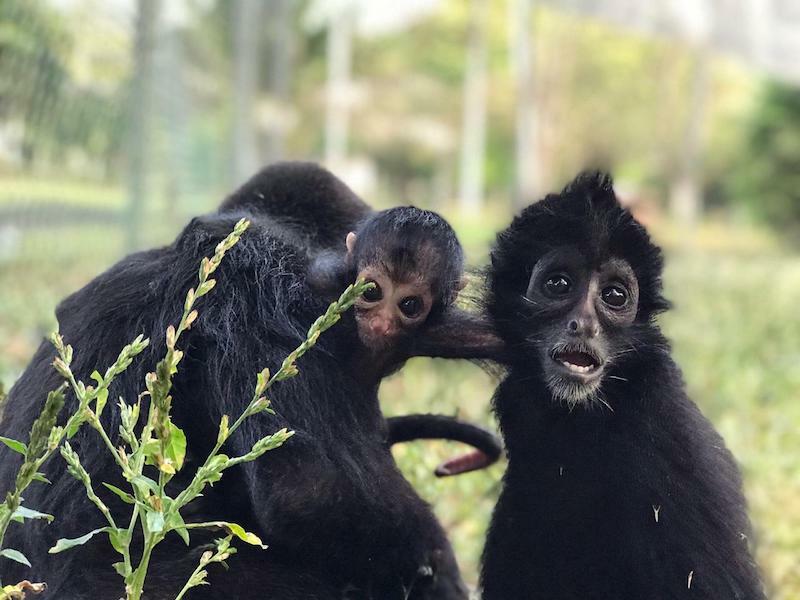 In summary, the center can be described as a botanical garden, wildlife refuge and a place for families, friends and animal lovers who are hoping to learn a little bit more about the animals, and the importance of taking care of them and keeping them in their habitat. We are looking for volunteers who want to be fully involved in supporting and working with the environment and animals. 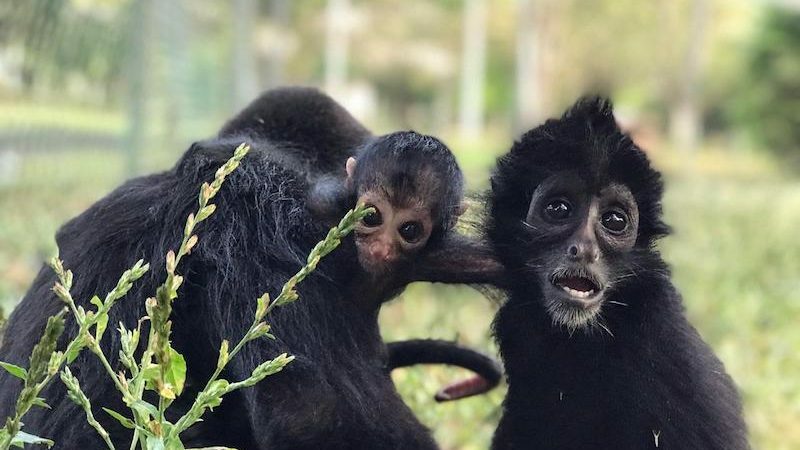 We hope that your support at the wildlife refuge will make a difference, that you will learn new skills and will have an amazing experience while helping those animals that need it most. Whether you’re a veterinarian, veterinary student or have any other specialty, the important thing is that you’re interested in learning. We hope that in addition to getting to know the country, you will gain experience in the area of animal care, will develop your professional skills and techniques, and will make a significant contribution to yourself, the animals, and the local community. The activities in the centre are divided into four areas: environmental education, fauna, flora and maintenance. In each one of them, the volunteers participate according to their abilities and knowledge. Cleaning of trails (Bamboo and Wild Cashew). Smoking and consumption of alcoholic beverages in and around the centre is prohibited. It is not allowed to bring a person who does not belong to the program. The chosen shift must be respected with punctuality and commitment. Respect the supervisors of the centre. Maintain good communication with supervisors for any emergency that arises. The National Park has a total extension of about 250 hectares, 55 hectares of which are formed by the botanical garden. This immense space dedicated to animals is localed outside the city, in the village of Ancon, approximately 18 km away. It is inside the Panama Canal zone. Volunteers work Monday through Friday, from 7:00 am to 3:00 pm. They also have free weekends to get to know a little more about the country. If you require a day off during the week, you must notify the coordinator in time to organize your departure that day. 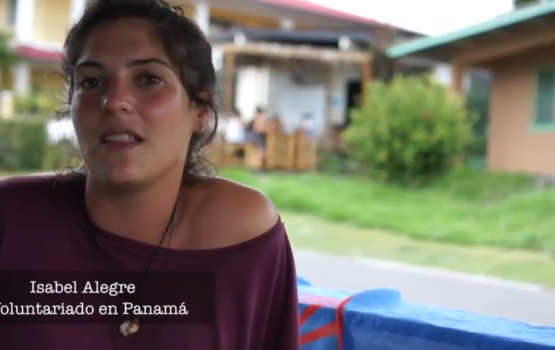 The cost of the volunteer program to support wildlife refuges in Panama is divided into two parts. In order to register for the program, a deposit of €150 must be paid. One month before the beginning of the program, the rest of the program fee must be paid. Each additional week costs €170. The prices of the program are in euros, so the currency exchange will be affected. You can consult the currency exchange rate in the period of your trip.